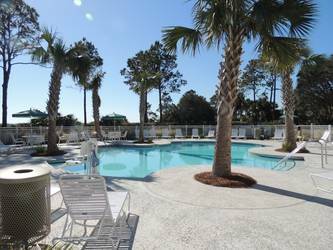 Beautiful Ocean Views and overlooking million dollar resort pool and grounds. 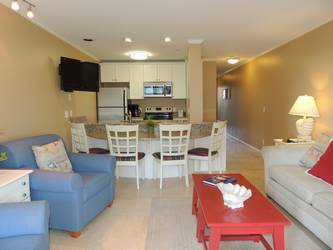 You will not believe your eyes when you check into this 1 BR 1 BA Totally Renovated Condo with Spectacular Ocean Views!! 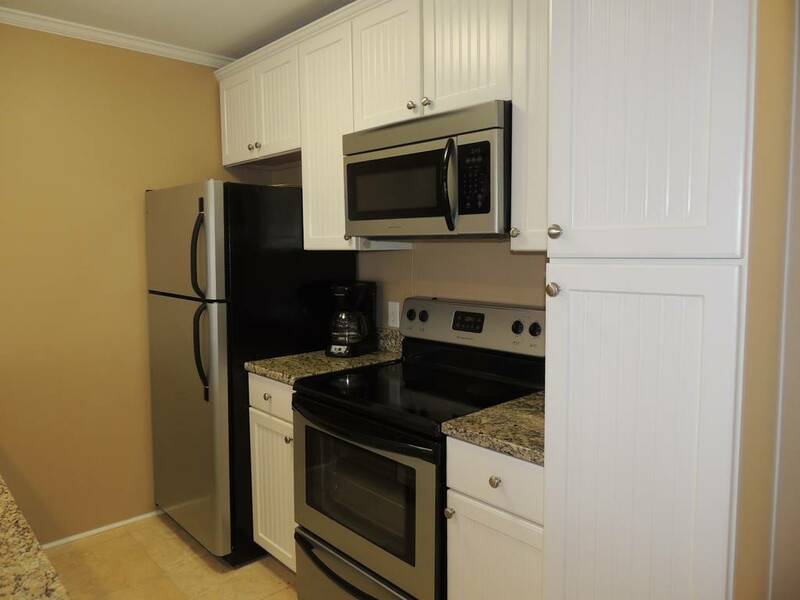 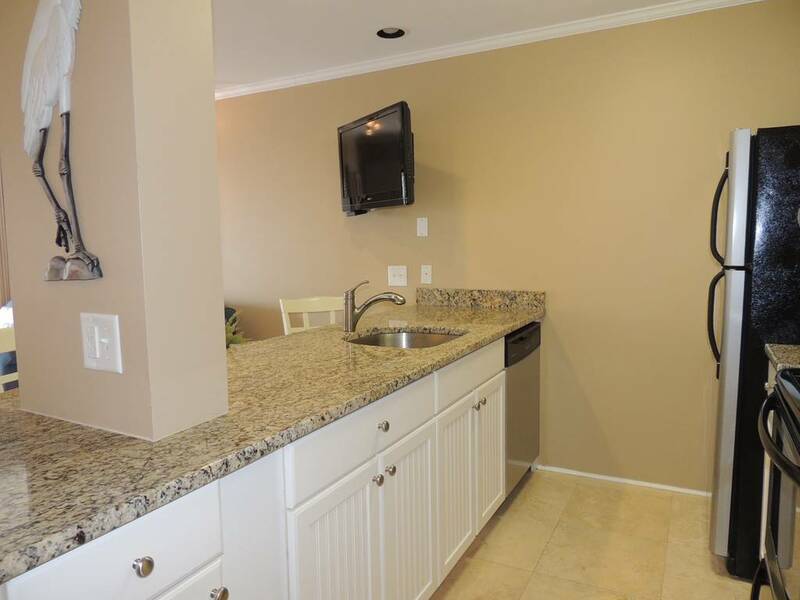 Super Kitchen with Granite Counters, Stainless Steel Appliances with travertine floors. 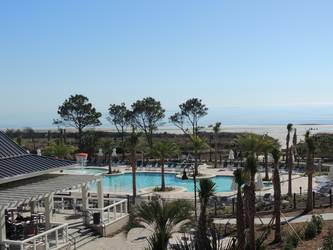 This is truly a special place at Ocean Dunes. 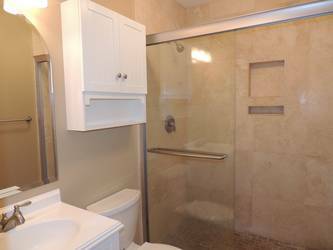 Quality unsurpassed in luxury homes, this owner has left nothing to spare. 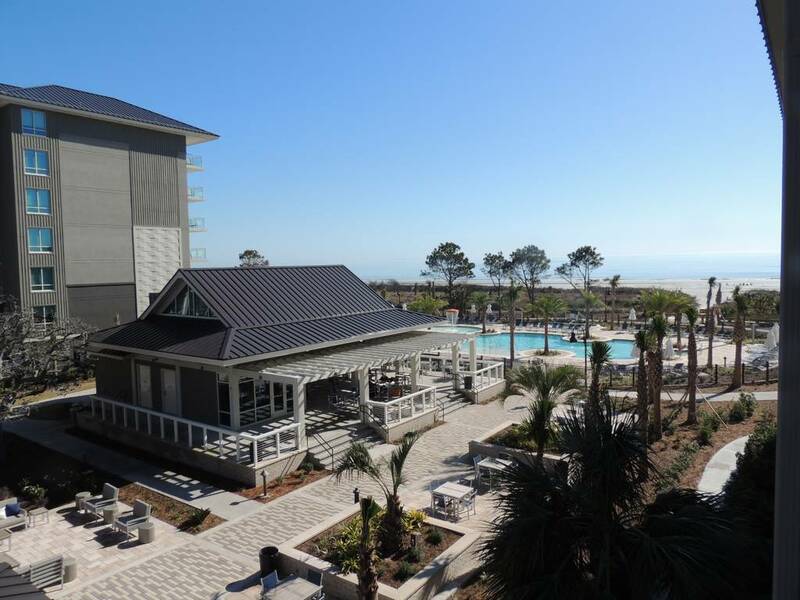 New Hilton Vacation Club resort is now finished next door. You can go have a drink at the bar, eat at their restaurant, but their pool is for their guests and your pool is for Ocean Dunes. 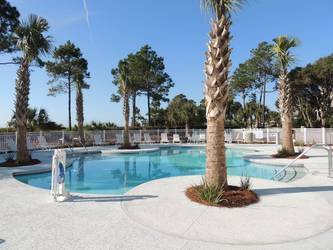 Great amenity to be able to walk next door and have breakfast, lunch or dinner at the resort. 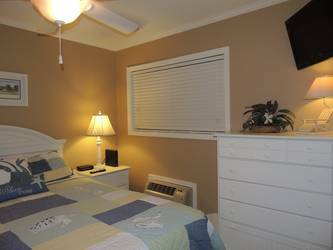 You will truly enjoy the wonderful accommodations and great location at Ocean Dunes. 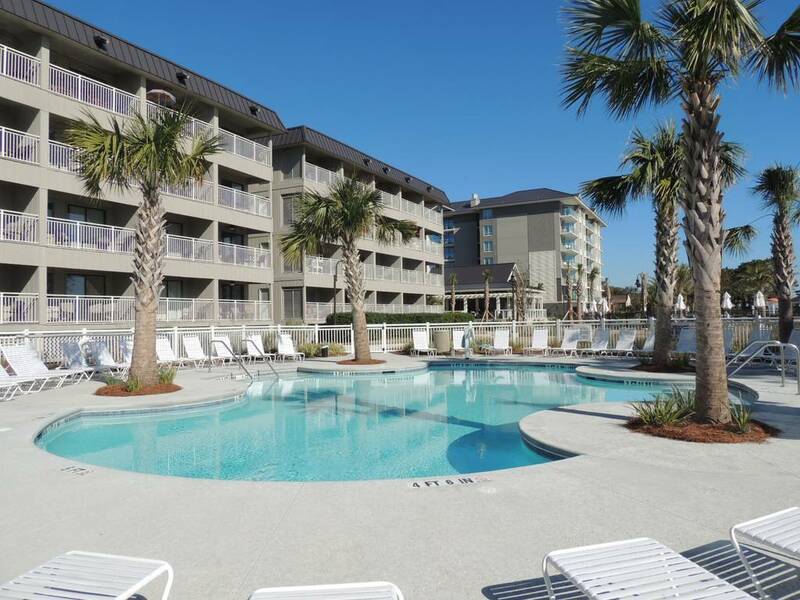 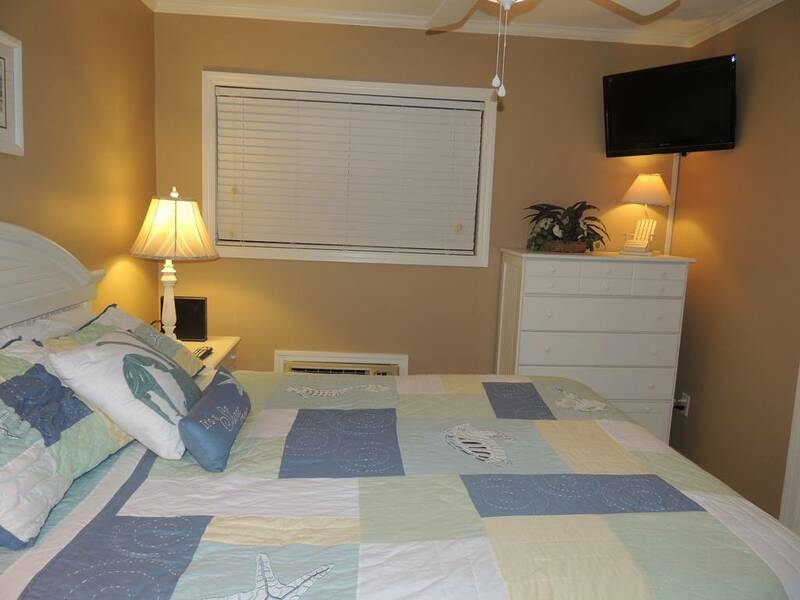 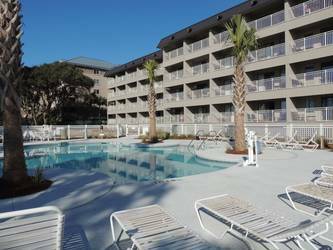 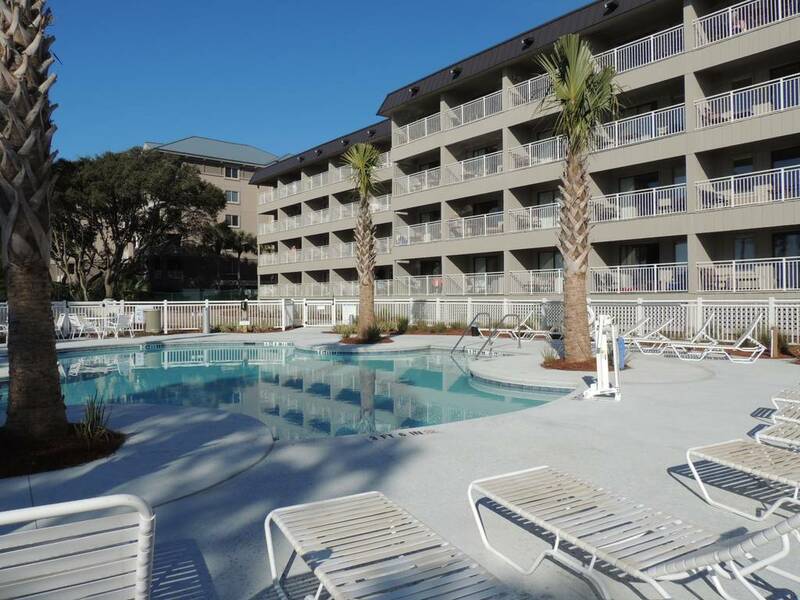 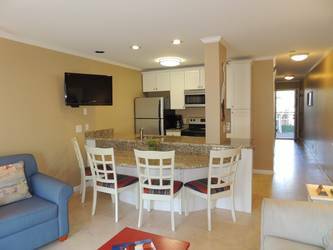 New oceanfront pool, updated condo and only minutes to Coligny Shops and restaurants. 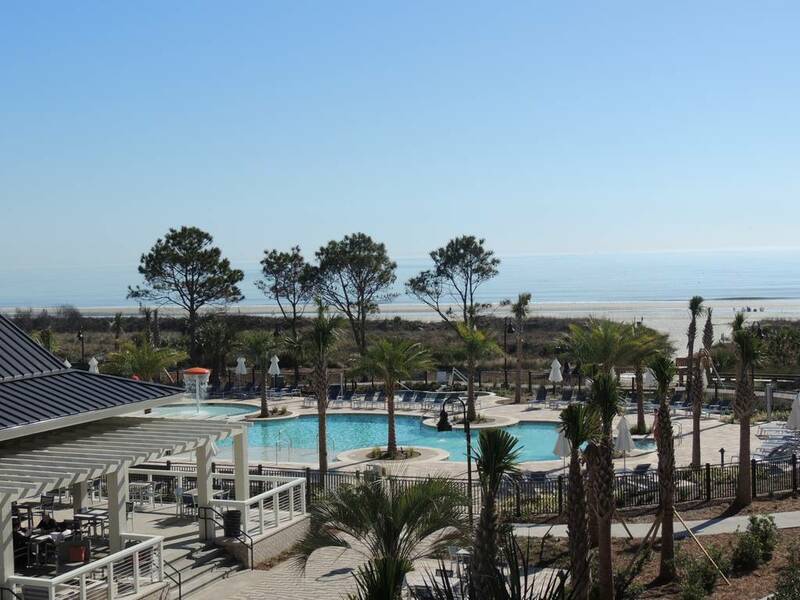 You can Bike over 112 miles on Hilton Head Island and 17 miles of sandy beaches. 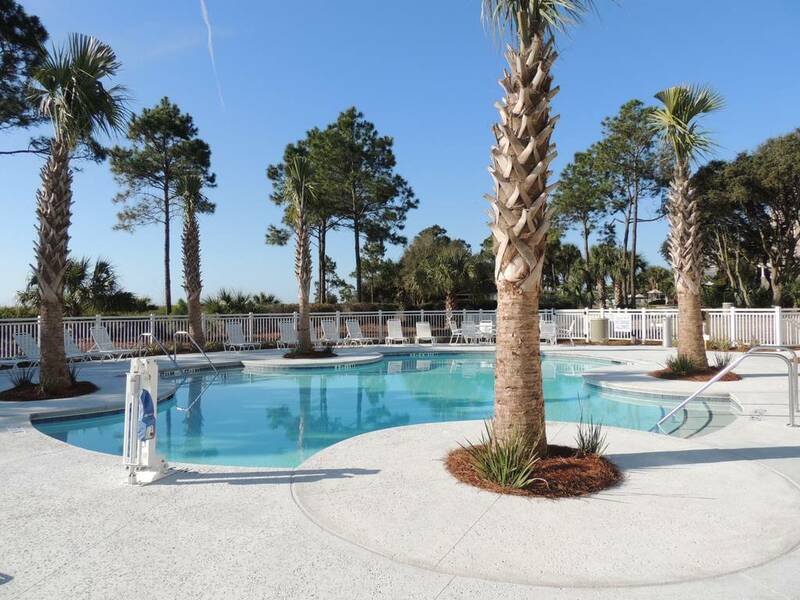 There are over 250 restaurants, 200 shops, 30 golf courses and 400 tennis courts. 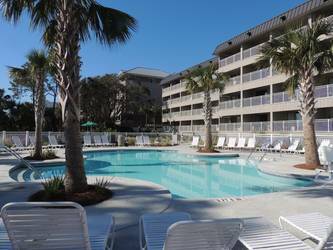 Deep sea fishing, great restaurants, sight seeing, historic tours, Savannah, Harbourtown, golfing, para sailing, jet skiing and more. 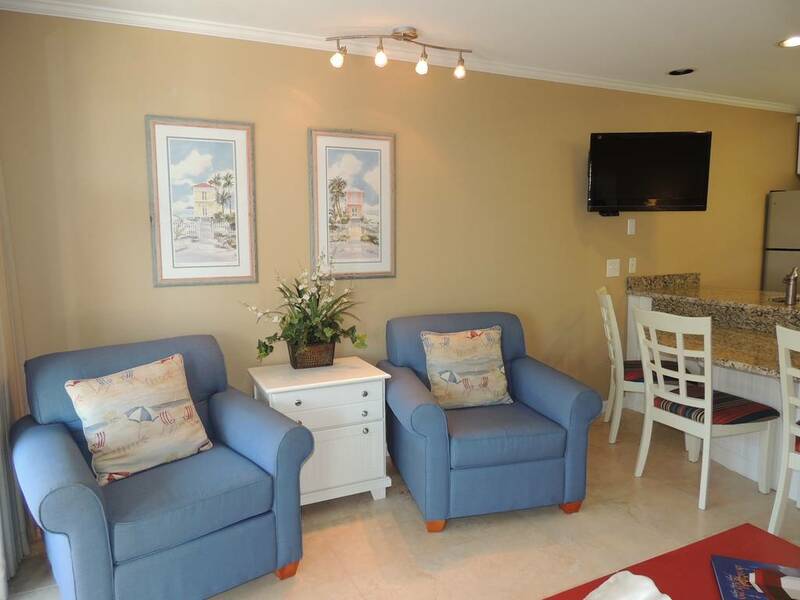 You can also relax and listen to the waves all day on our world famous beaches. Welcome to Hilton Head. Book quickly for the summer and spring as this condo will not last. New inventory and newly released to the market. Call today. 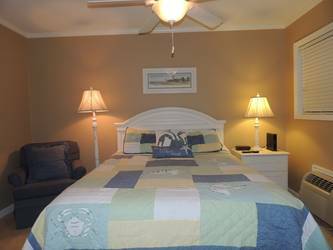 Great Rates and great condo!! 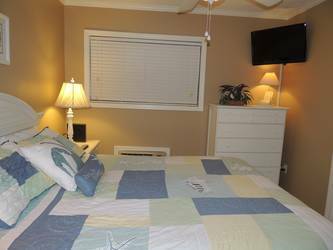 This entry was posted on 03/08/2016 by .